Renaud, a young student who is camping alone at the moment, has a dream one night, in which the woman of his dreams appears. When he wakes up the next morning, he cannot believe his eyes: the creature of the dream is there by the side of the road, in the flesh! The woman accepts to drive Renaud to Montargis but it is only after she has dropped him off there that he realizes that what he experienced for her was love at first sight. 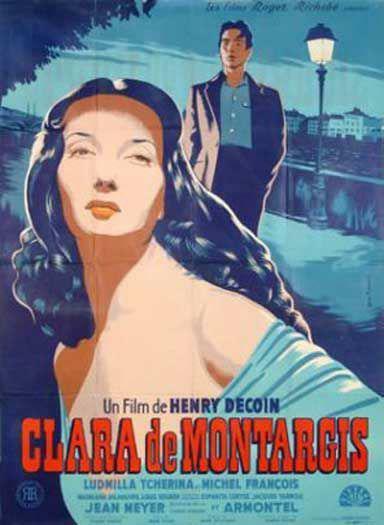 He then decides not to return to Paris but to try and find the wonderful stranger in Montargis. He discovers that the woman's name is Clara and that she is the member of a drama company.